the Saudi Ambassador to Kuwait Prince Sultan bin Saad bin Khalid. wishes to the Saudi people for further development and progress. 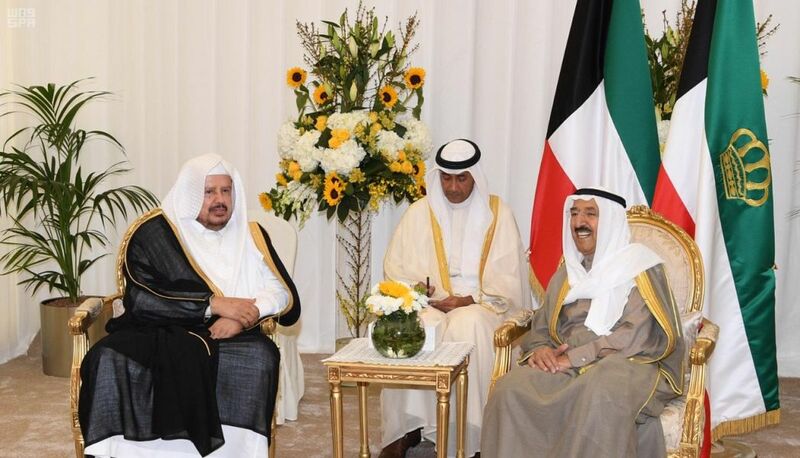 government and people of Kuwait for further prosperity and stability.